Mushrooms and pouches can’t be passed up if I’m hunting with Missus Tasty. One of our must hits when in Montreal is V de V. Their home good curation is unmatched. With eyes locked on Danica Studios Mushroom Pochette there was no turning back. 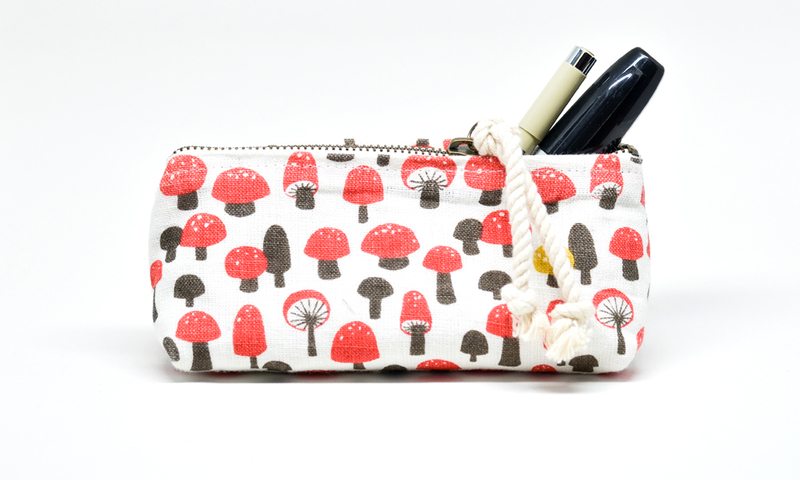 Perfect for your art pens or makeup kit, this pouch will keep everythig safe while adding some whimsy to the inner lining of your purse of pack. At least that’s what the ladies say. When we saw this we had to have it. We validated this spend by calling it a right of passage for our Italian-American heritage. 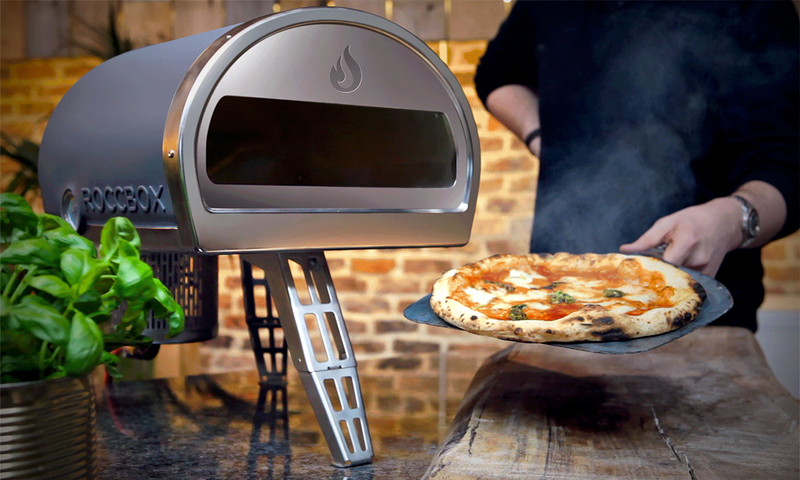 Truth is this might be the best solution to the age old Italian dilemma, “How can I make authentic Neapolitan pizza in my back yard if I can’t get any of my baking devices over 600 degrees unless I spend $2000.” The Roccbox Portable Pizza Oven solves this, admittedly non-universal-yet-equally-important-to-a-certain-niche, problem with not only a beautiful form factor but with an optional heat method. 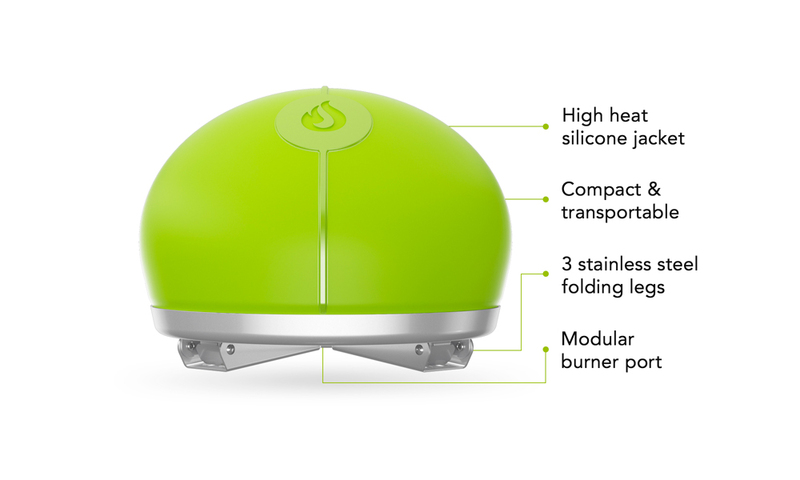 Two baskets attach to the undercarriage of this ceramic lined, triple aluminum and silicone domed beauty. The first is your standard wood quiver. 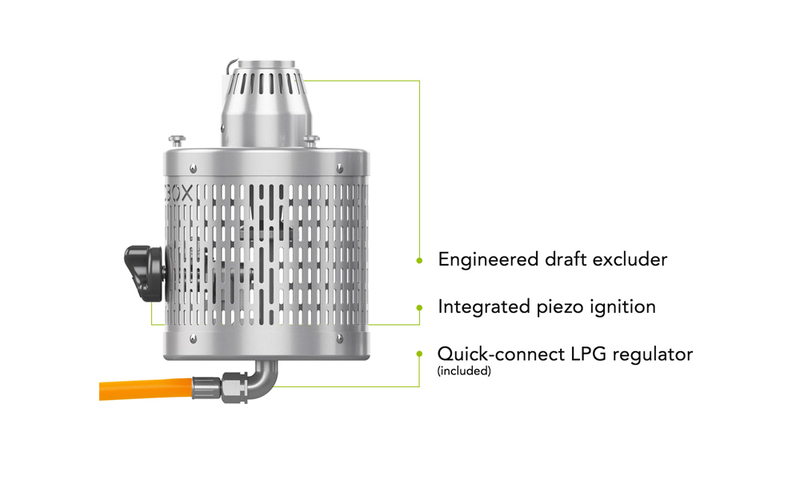 The second is a gas jet for those moments the timber runs out or you are just to lazy to go gather some logs. 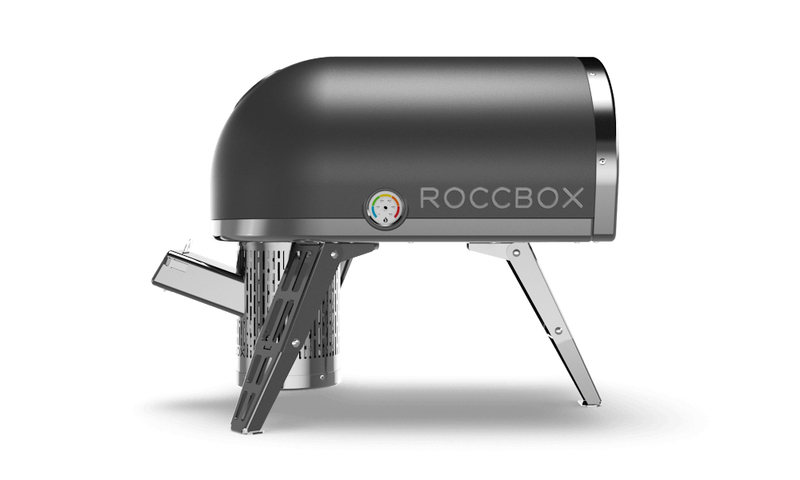 Roccbox claims a 0-900°F in just 15 min making this an after work option as much as a weekend splurge. Takenaka makes lunch boxes in the Japaneseist of Japanese ways, the Bento. What we know as the quick, little-of-everything, menu item on a Sushi restaurants midtown lunch special is a physical item in every Japanese citizens backpack. 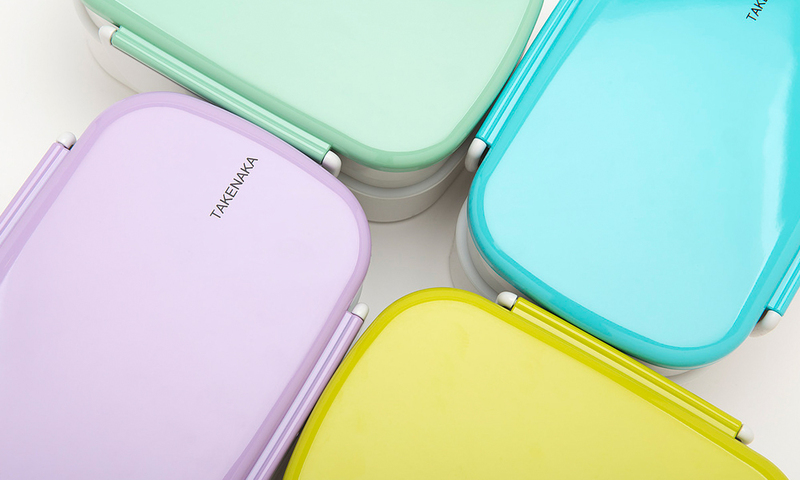 In a world where we’re continually evolving our healthy eating game, these Takenaka lunch boxes make carrying your homemade healthy snacks convenient and simultaniously mega stylish. Next time you pull up a seat at the communal table watch the envy sweep across your coworkers faces when you pull out this beauty. We just hope what you put inside is as impressive as the outside. When I first saw these I was mesmerized. The curves, the way they stack, the pure color, all of it transfixing my eyes even without food on the plates. Compostable, bamboo pulp and inexpensive are not the next words I expected to hear out of Michiyo Tanabe’s mouth when we chatted in her booth at the NY Gift Show. Aside from the unique aesthetics Wasara’s process is extremely refined and…well, good. Bamboo grows extremely fast, meaning it needs to be cut back often. That’s recycle #1. They also use bagasse, a by-product of making sugarcane juice. Most of the 100 million tons is discarded as waste. Michiyo and team uses some of this to soften the bamboo. That’s recycle #2. 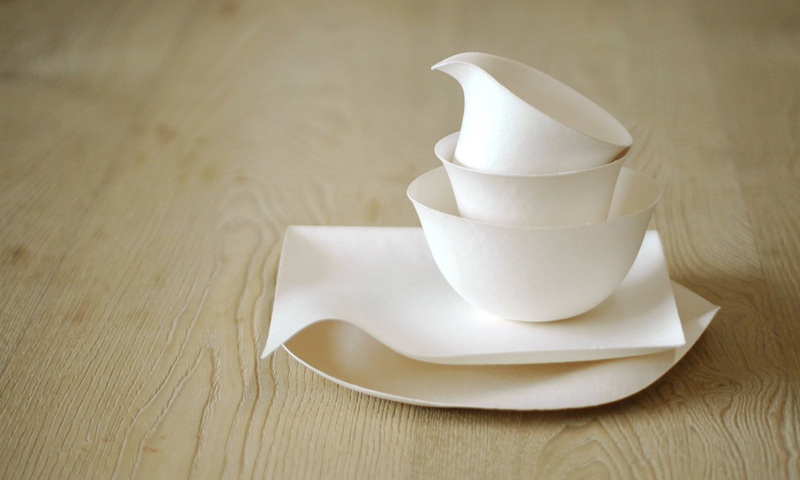 Finally, because it’s softer than wood pulp it uses less energy to produce the final product. So, use them to make you feel great about helping the planet or reduce waste or recycle materials. We use them because they are gorgeous. 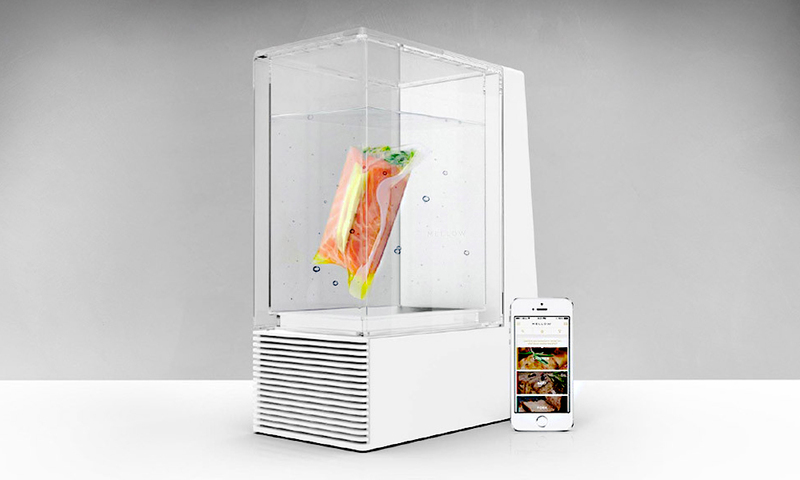 The Mellow sous vide machine is aiming to do what the microwave did for home kitchens in 1967. Although, in 2016, there’s a whole different science and aesthetic at play. As a big fan of temperature fixed circulated water machines Mellow is the Cadillac of the recent immersion circulators boom. The upgrade, Mellow keeps your vacuum sealed dinner chilled by enabling the machine to hold the water at both cold and hot temperatures. 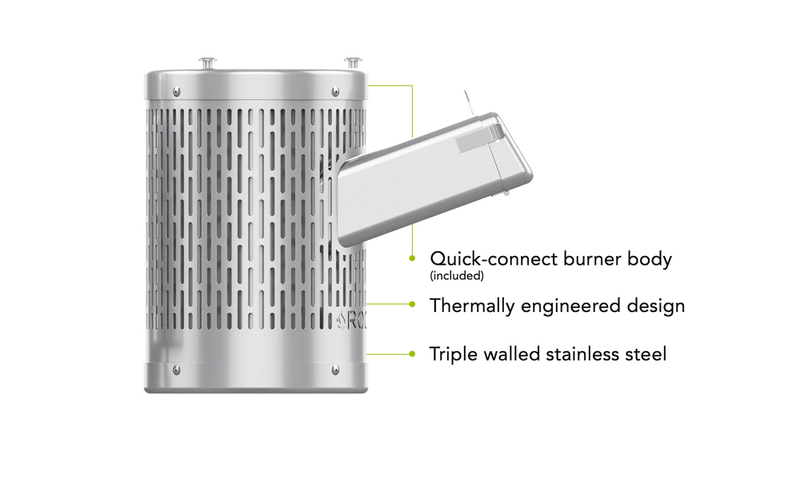 A couple hours before your dinner time, Mellow heats up and finishes your meal. The beauty of Mellow even makes this minimalistic, bare kitchen counter kid contemplate an artistic and functional residency in my apartment. Let’s not forget, anything sous vide tastes amazing.